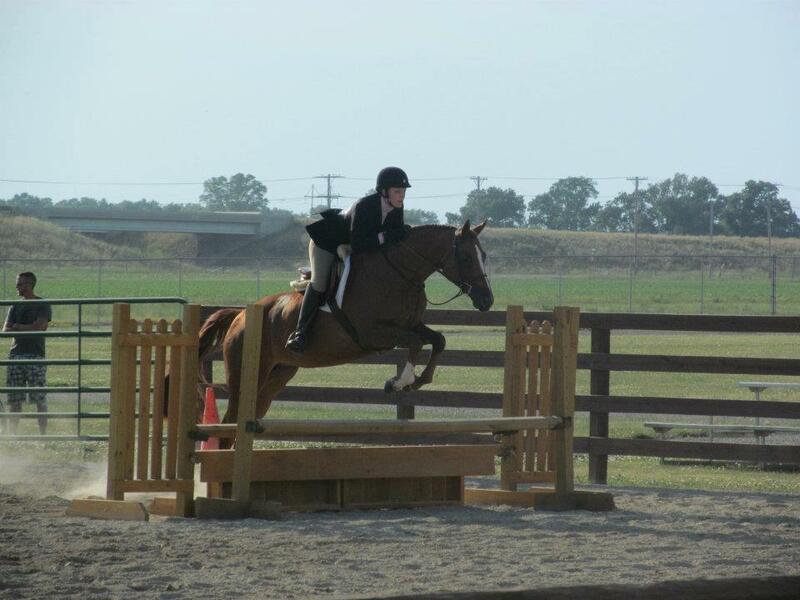 I’ve grown up showing and riding horses ever since I can remember. 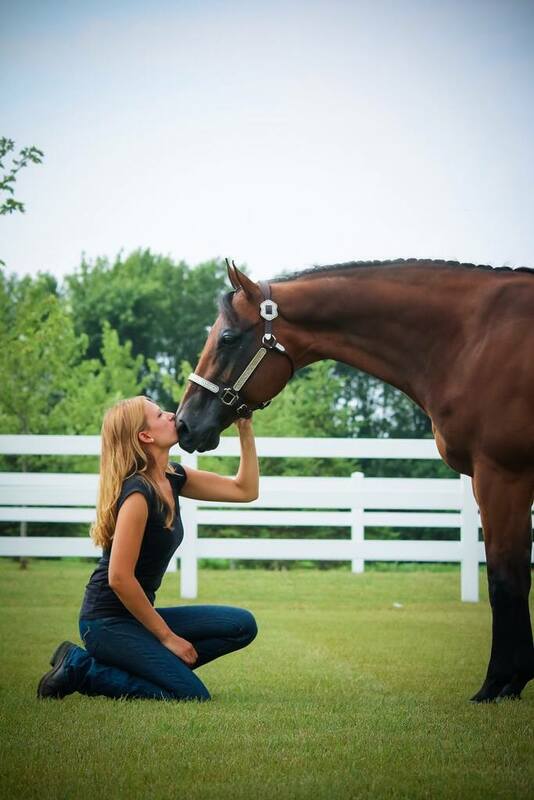 My mom owns Scarboro Creek Equestrian Center just outside of Green Bay Wisconsin and trains quarter horses specializing in all-around events. Whenever anyone asks me how long I have been riding, I say, “even before I was born.” I was never forced to ride or be a part of the show scene but I can’t imagine my life without horses and the important lesson they have taught me. I have shown a ton of great horses and learned so many things competing in events ranging from showmanship to hunter under saddle to pleasure driving as well as the over fences classes. 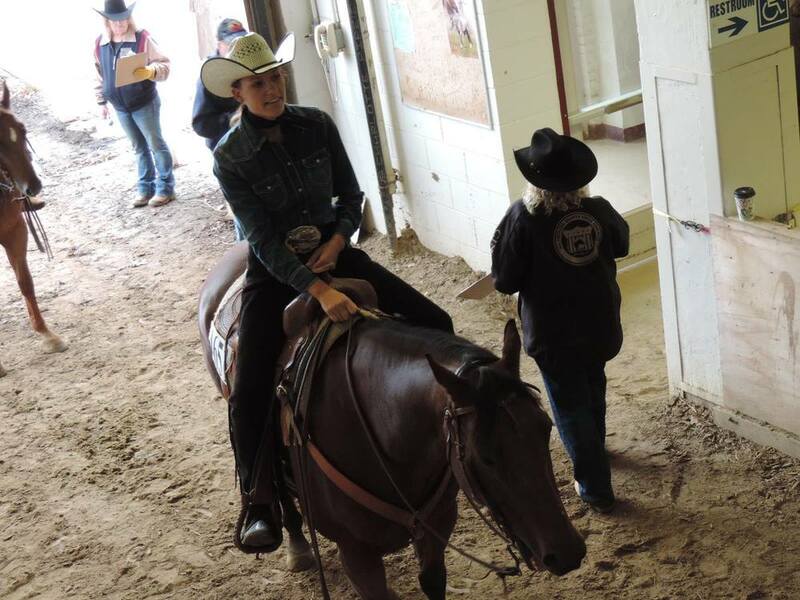 Recently, I have become a fan of the ranch riding event that AQHA has introduced. 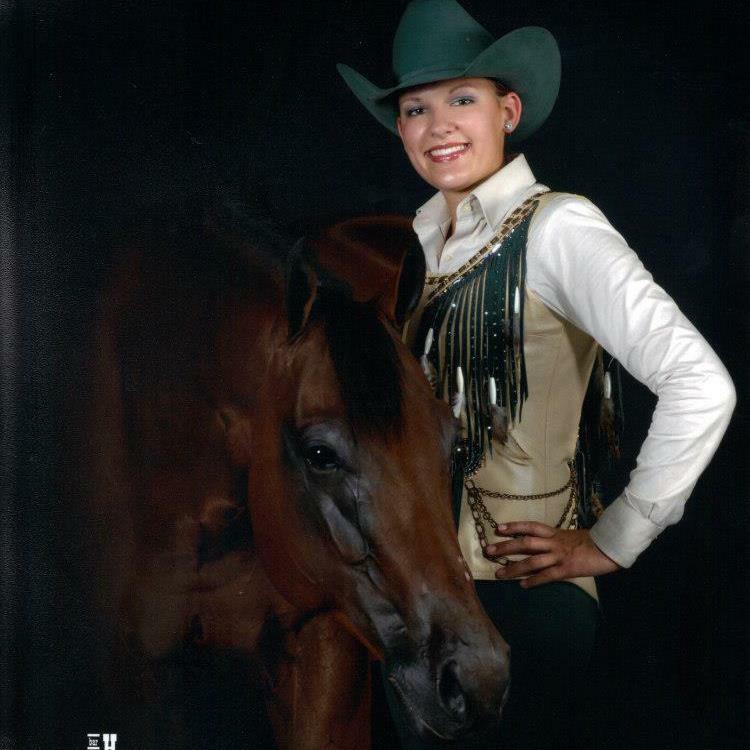 One of my all-time favorite memories was winning the pinto world championship in amateur youth english pleasure with my horse “Leave N Marks.” I have also competed at the AQHA Youth World show and traveled to the All-American Quarter Horse Congress in Ohio earning numerous top 15 awards. 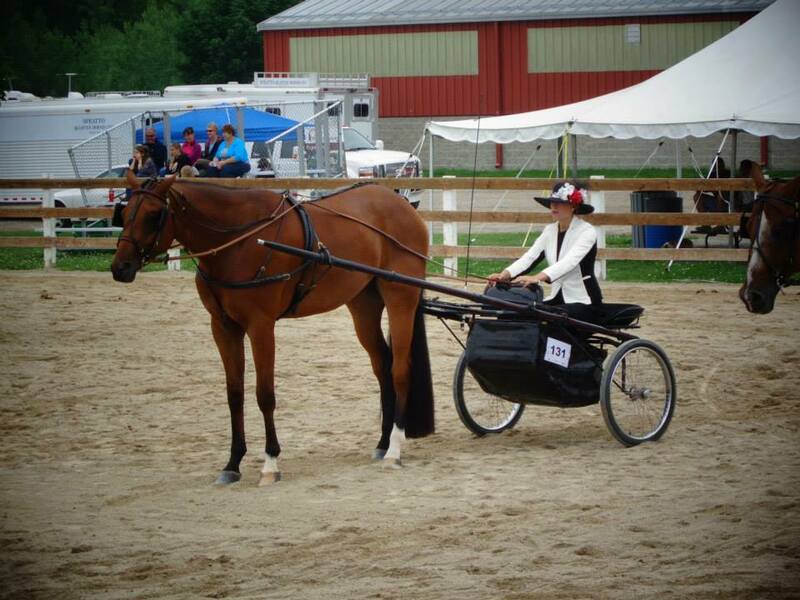 Along with my love of horses has been a love of fashion both in the show ring and in every day life. Knowing I wanted to keep showing as an amateur, I decided to attend the University of Minnesota – Twin Cities to study retail merchandising and business management. I will be graduating next fall after completing four and a half years of undergraduate. 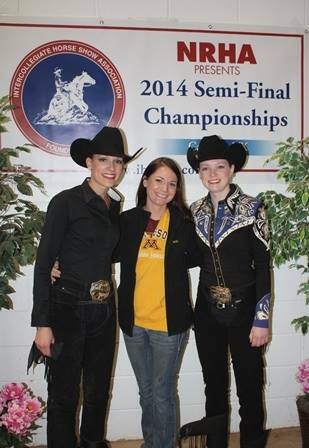 While in college, I was a member of the U of M IHSA hunt seat and western equestrian teams and served as treasurer, captain of the western team and president of the organization. I have had the opportunity to ride numerous wonderful horses and am currently showing “Heavens Hot Guy” and “Good Thing Im Hot” show in the pictures below. I also enjoy spending time with my multiple dogs Martini, Levi, Maggie and Thor. 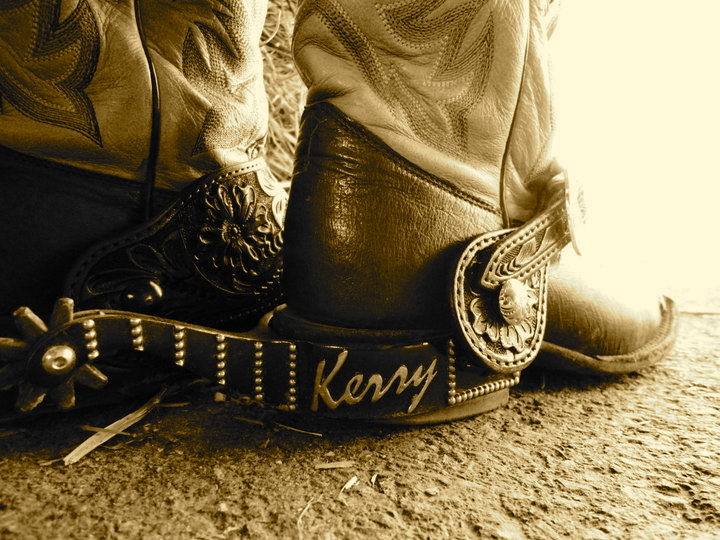 I am so excited to be a part of the Kimes Ranch family and help spread the word about one of the best clothing companies in western fashion. I hope you will continue to enjoy reading my Tuesday installations and I will continue to report on important and interesting aspects of the equine industry.